Antennas have been around since TV was invented and since 2009 antennas do receive over-the-air broadcast signals from all major network providers in a digital format. You might think of TV antennas as a relic of the early days of televisions, but today they provide a real low-cost alternative to cable and satellite TV as well as service as a supplement to streaming services. Plenty of homes are using an HD antenna to eliminate or reduce their monthly cable/satellite TV bill, and enjoy a better picture quality on their HDTVs. Ready to cut the cord with FreeAir.tv? 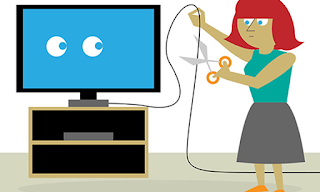 Cord cutting as a trend is exploding, with the same speed that digital cameras made Kodak obsolete. According to the National Association of Broadcasters, there are over 59.7 million viewers rely on broadcast TV. Do not be afraid to take the leap, you have nothing to lose. If you are worried about poor signal strength in an area or not understanding how antennas work, we are here to help you. Selecting the right antenna may be a daunting task, with so many products and variations to choose from. That is why we put together this guide to highlight the most important factors to consider when determining which antenna is right for you. The reception is very different from house to house, so it is really important to choose the right antenna, so you can receive all the available channels in your area! If there is a signal, there is a way to get it to you. 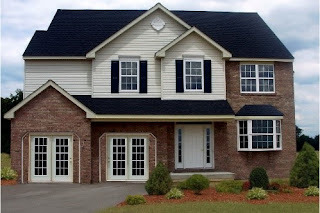 To be certain to select the best possible antenna for your home, please continue reading this quick guide. First, let us look at some reasons why you should try using a TV antenna. 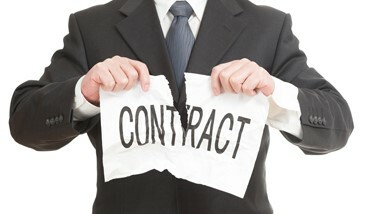 You save lots of money on expensive cable and satellite bills, with no contracts, no commitments, and no bills to pay. You get better picture quality and during a storm or emergency you can always rely on your TV antenna for up-to-date news. Enough is enough, how much are you paying to your cable company? $100 per month? Over $1,000 per year. 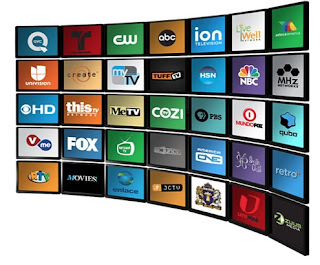 If you're frustrated with the rising cost of cable and satellite TV, you'll be surprised to find out that all major networks are required to broadcast their programming for FREE and you can find a big number of free programming options available for FREE over the air. 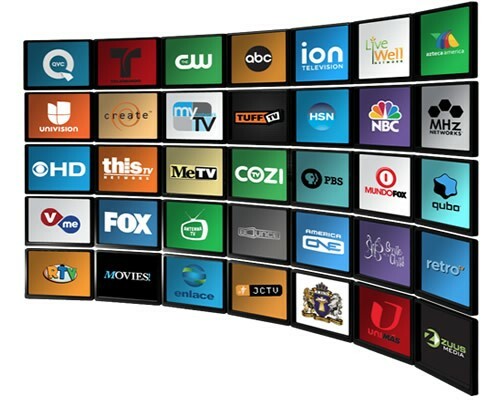 More and more channels are available daily, and the major television networks have expanded their channel lists, broadcasting lots of new and specialized content. Check out what stations available at your address. Did you get lured into a great first year deal from a cable company you could not resist? Have found yourself locked into a one- or two-year contract with that company that puts you on hold for hours and gives you 6 hour appointment window so you sit by the door, hoping they come at the beginning of the window, and not the end? Stop limiting your freedom and stop wasting your time and instead choose what you watch and what you pay! With TV antenna there are no contracts! Nil, nada, none! 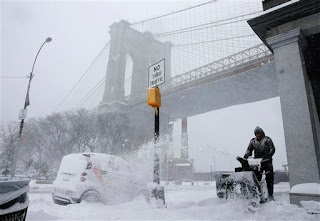 Do you know that rain or snowstorms can completely disable a satellite television signal, making it not only annoying, but potentially dangerous if you are unable to access emergency information on your TV. Cable TV companies rely on the cable in the ground and along the streets which often get damaged by falling tree’s during a storm. transmitting digital signals. 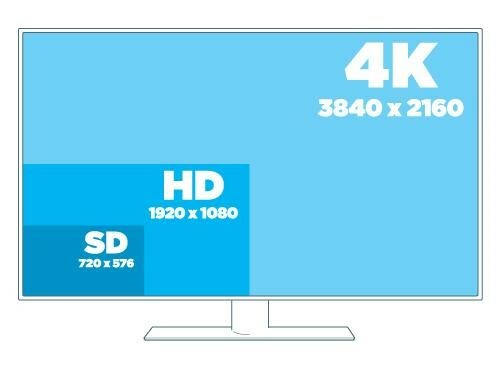 The difference is that there are fewer channels in the over-the-air broadcast stream, so less data is lost in compression. 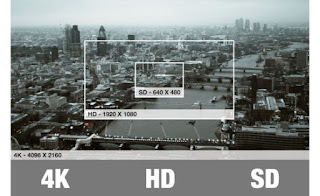 If you have HD television you will notice the difference in the quality of the picture, as it will be sharper and clearer than the cable system channels. The majority of television broadcast stations in the U.S., about 75%, utilize UHF frequencies (RF channels 14-51). 23% broadcast over high-VHF (RF channels 7-13), while a very small number of stations, about 2%, broadcast over low-VHF (RF channels 2-6). 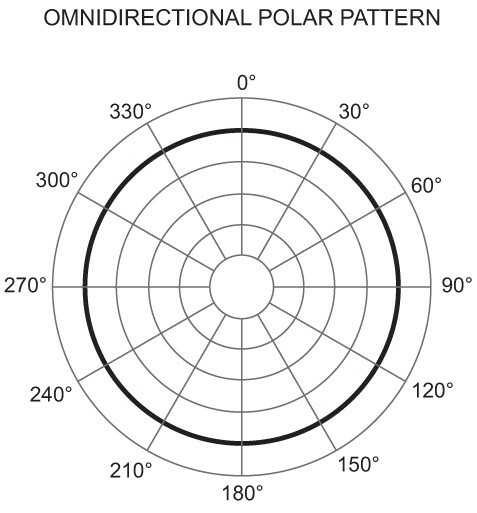 If you are in one of the rare areas that includes a channel broadcasting over low-VHF, you will need a special outdoor antenna that receives low-VHF in addition to UHF and high-VHF. Search our antenna guide to give you the RF channel of each broadcast tower in your area. 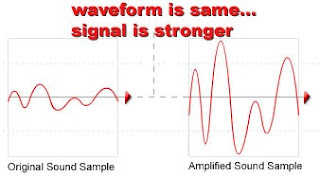 Most of the time an amplified indoor antenna will get you all the channels you can receive, just make sure it is amplified! Decide whether you want or need an indoor or outdoor or attic antenna. An outdoor antenna placed on your roof will provide better reception since it raises the receiver above most obstructions (trees and buildings) located between the antenna and the tower. You may choose an attic antenna to bypass obstructions, while also complying with neighborhood guidelines. Keep in mind that an attic antenna may lose some signal strength from building materials and insulation. Roof or attic antennas provide reception for TVs in all of the rooms in your home, so do not forget to use splitters to run the antenna cable to each room or TV. If you live in an urban area, you probably live close enough to a broadcast tower and can choose a non-amplified or passive antenna. If your home is surrounded by obstacles like trees, hills or other buildings, However, if you live more than 25 miles from the nearest tower or you may want to invest in a powered antenna with an amplifier to pick up weaker broadcast signals from more distant towers. An nondirectional antenna allows you to aim the antenna in the direction of the nearest tower to get clear reception. These antennas are ideal for suburban and rural areas. 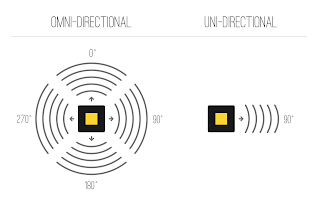 Omni-directional antennas receive signals from multiple directions, allowing you to place your antenna in any direction without losing signal. It's ideal to be within 25 miles of a tower for an omnidirectional antenna. How do you find out what channels do you get? How far away do you live from television broadcast towers in your area, at least for the channels you want to be able to get? Be sure to look for ABC, CBS, FOX, NBC, PBS and The CW at the very least – those are major broadcast channels, please note they might have a different name in your area, as they are distributed by local station affiliates. The search results will give you tower distance in miles from your home address. Check if the television broadcast towers in your area are located in the same general direction, or are some of them located in different directions? Search results will give you the tower direction in degrees, clockwise from Due North. 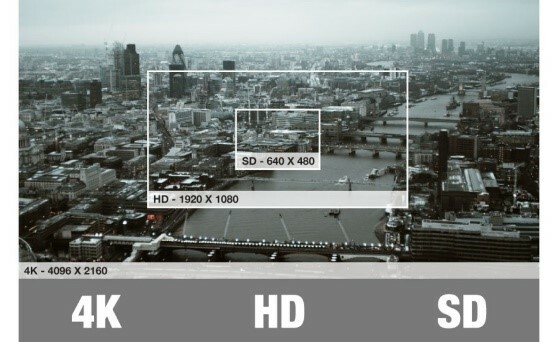 Are your desired channels within at least 90 degrees of each other, or are some outside of that range? 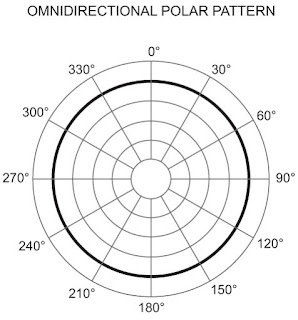 If towers are located in different directions or you have a number of obstructions, then omni-directional antennas will provide you with a best reception. Check for obstructions in your landscape. Signals bend and reflect of objects and land. What if your house is located behind the mountain, in the valley? Where is the next best tower in that case? Fire your cable company, try it today! Now that we have discussed the advantages of over-the-air (OTA) reception and explained how to find digital TV signals in your local TV market and in nearby cities. We also introduced you to the different types of TV antennas and told you which ones perform best under various reception conditions. Are you ready fire your cable company? 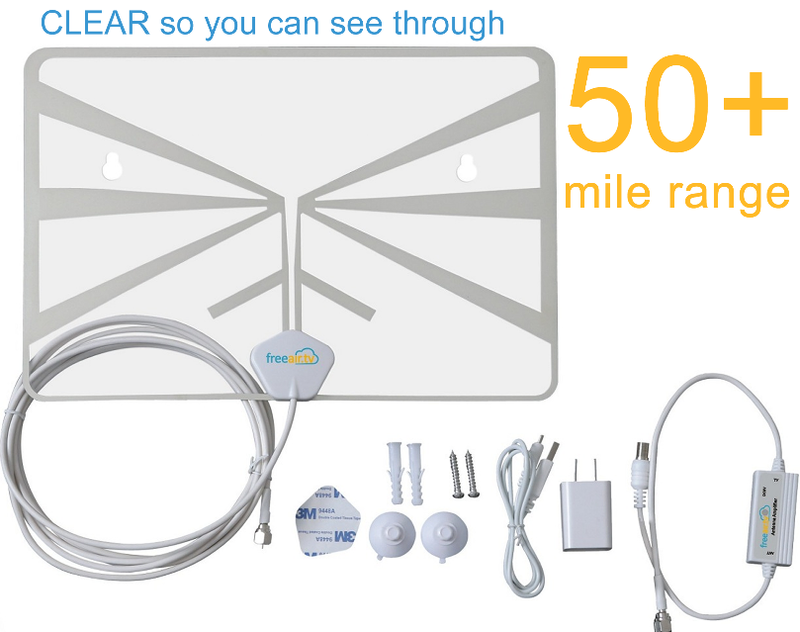 Give it a try with the TV Antenna from FreeAir.tv, visit http://www.tvantenna.tv. Click order at the top of the page, use save10 promo code to get $10 off today! It also comes with 30 days money back guarantee. We provide DSTV installation services in Bryanston and all parts of Randburg. You can find us here at Dstvinstallation-Randburg.com and let us help you watching all satellite channels with utmost clarity. Thank you so much for such an elaborate post. That is a much needed information out there. It is very informative and it will be helpful for many readers. This is article is very informative. Thank you very much for sharing it. Now, it’s possible to watch HD TV channels affordably, so I have subscribed them without any hesitation. Can you tell us, how to put the antenna outside? 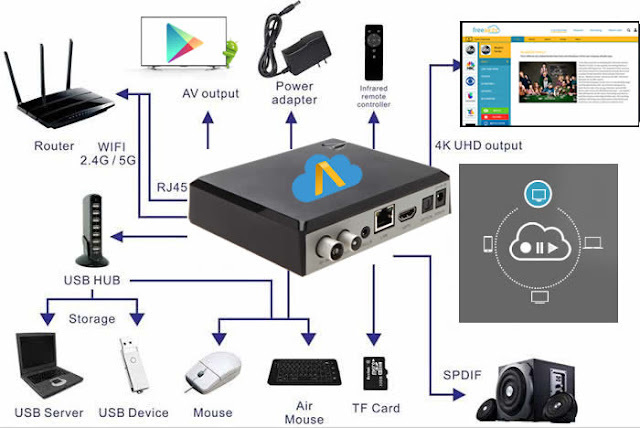 What type of transmitter is used aux bluetooth transmitter or any other. Then, when you're in the CATCH, you can use format sd card the XACT_STATE to decide whether you can commit. I used Opt key while starting the MacBook and booted into Bootcamp. I formatted the old hard and use it as external hard. (not faulty since then). You are absolutely right instead using any cable network like charter spectrum or At&T we can also use TV Antenna but I use cable services rarely, mostly I watch videos and Programs on YouTube for that charter spectrum internet is the best choice.